After delivery we had coffee in the new building, reconise the building? Made after what You looking too everytime You drive your VW, the castle of wolfsburg, on the center of your hornbutton! 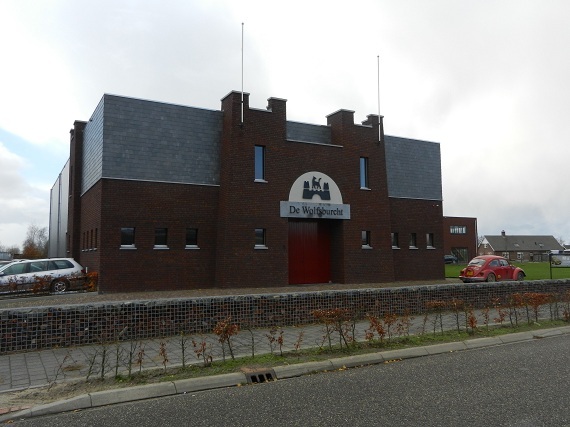 What a building! Should bring one of my cars to have a photoshoot! inside they have a very nice museum, with most of the times one or more BBT car on display as well! See us in Super VW mag nr 266! 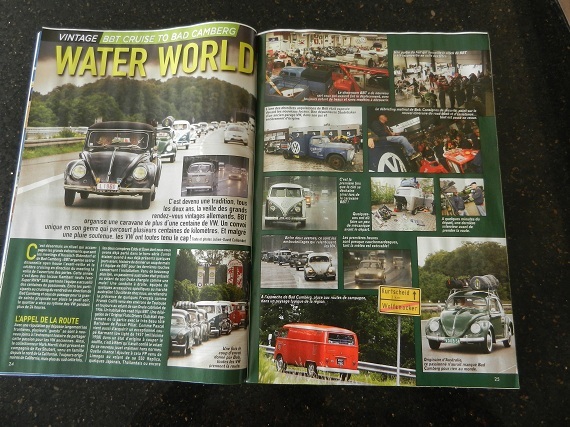 Great coverage from last BBT convoy in Super VW mag 266! wowh! 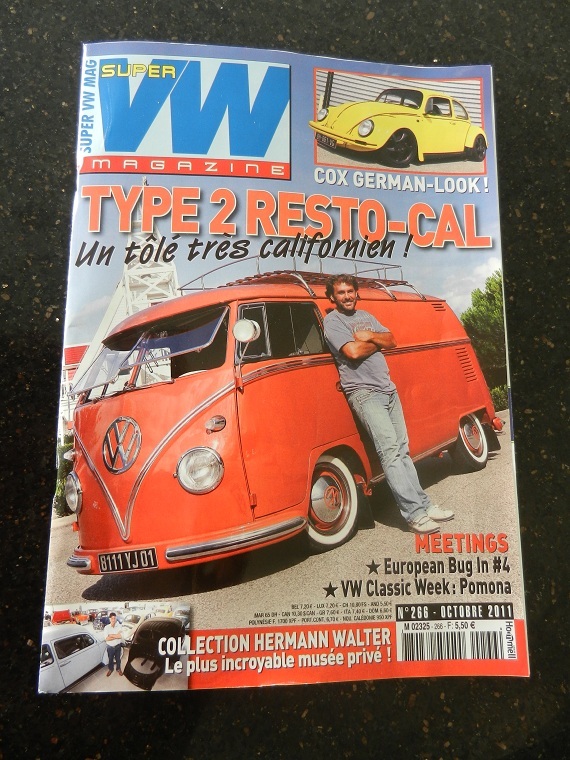 No less then 6 pages of BBT fun, beautiful pictures, and nice written article… Super VW rules! One of Belgiums favourite classic car car photographers, at least my favourite that is! just opened his own website… all about automotive photography…. 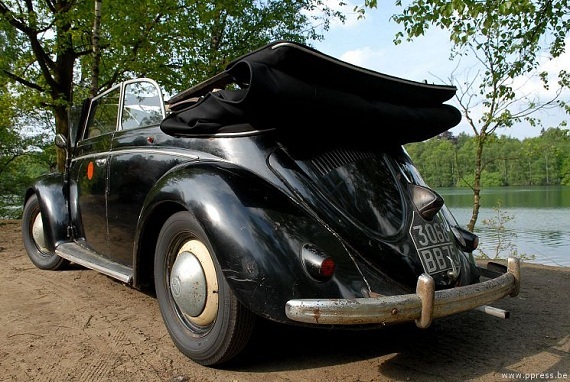 Hereunder one of his pictures from our 1952 totaly unrestored convertible. Stolen VW Bus returned – after 36 years! SPOKANE, Wash. — After 36 years it is finally home. Michelle Squires’ 1964 VW Bus was trailered back to Spokane this week from California where it was found last year. 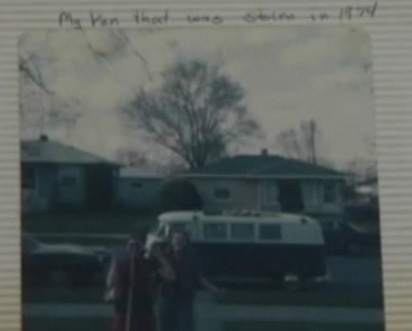 The van was stolen from an upholstery shop in the Browne’s Addition area of the city in 1974. Squires thought it would never be seen again, then a customs agent discovered the stolen van at the Port of Los Angeles. 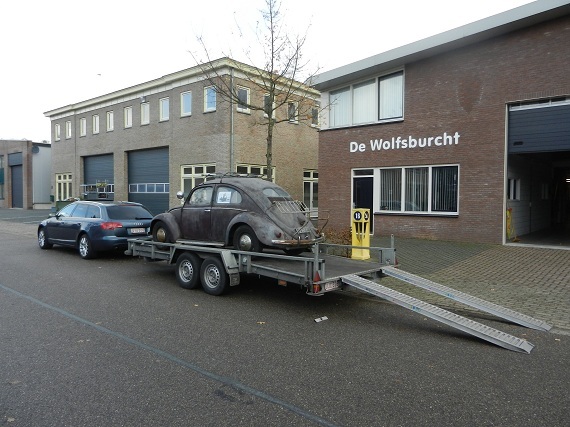 The van had been restored and was on its way to Germany. It never made it. Squires was notified the van had been found, and she went to work to get it back. An attorney in Oklahoma saw the story in the Wall Street Journal and offered her services pro bono. Michelle’s insurance company, which paid her for the van in the 1980s, decided to auction it in December 2009. Michelle Squires bid on the VW, but was outbid. It was sold for somewhere between $30,000 and $40,000. But a paperwork issue kept the van in Southern California, allowing Michelle to buy it back. She and her boyfriend traveled to California last week to pick up the van and trailer it back to Spokane. When it arrived Tuesday afternoon, a party was held at the Cathay Inn Restaurant to celebrate the return. Michelle plans to take the first family trip in the van in three decades to California with her grandchildren this May. Samba nuns on the run!